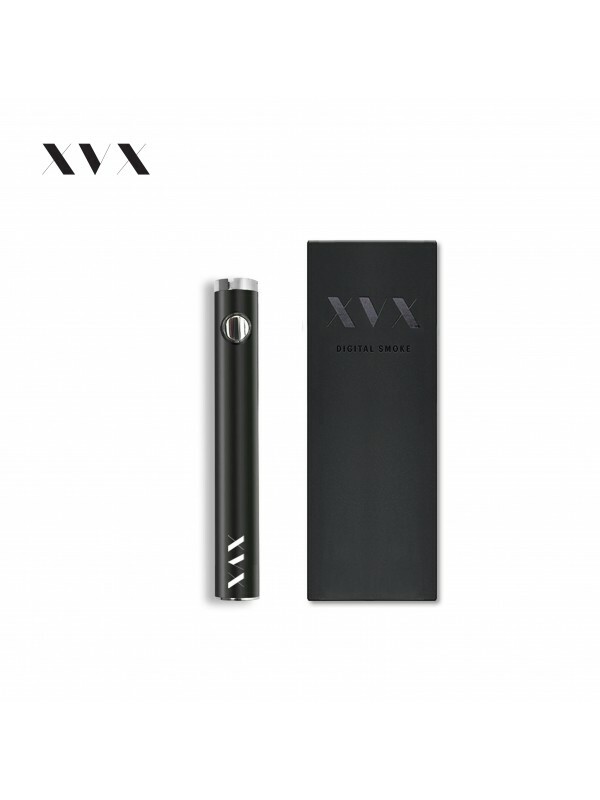 The APEX is a refillable e-cigarette that gives you control over nicotine strength and flavour combinations, as it is quite a powerful vape pen we would highly advise that if you require more battery life to purchase a replacement 1100mAh battery. 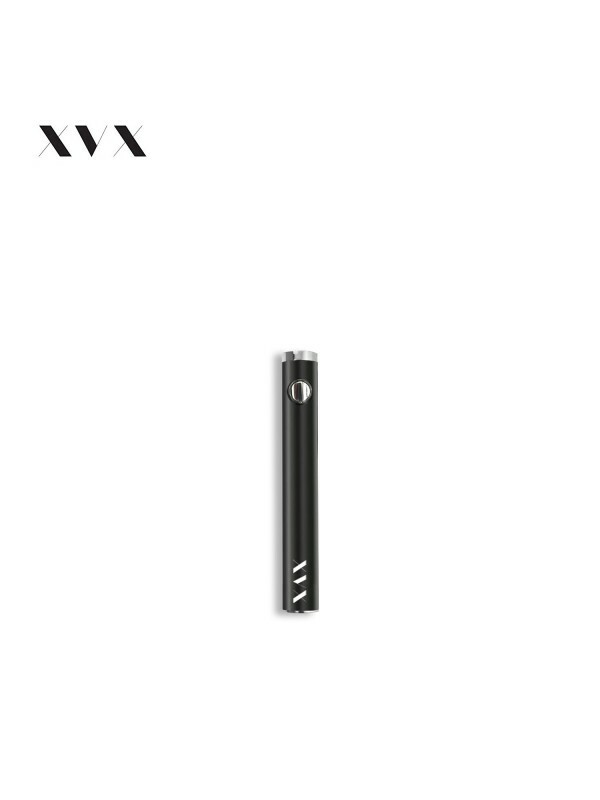 The APEX is made using high quality grade materials and is TPD compliant and is tested to conform to the latest standards within the e cigarette industry. The APEX comes with overcharge safety protection as standard which safeguards against short circuit, overcharge or burn out. XVX offers a full 30 day money back guarantee with all products. We have confidence in our products and offer a money-back guarantee if you're not 100% satisfied. We've made it really simple to claim your money back - simply contact XVX VAPE.